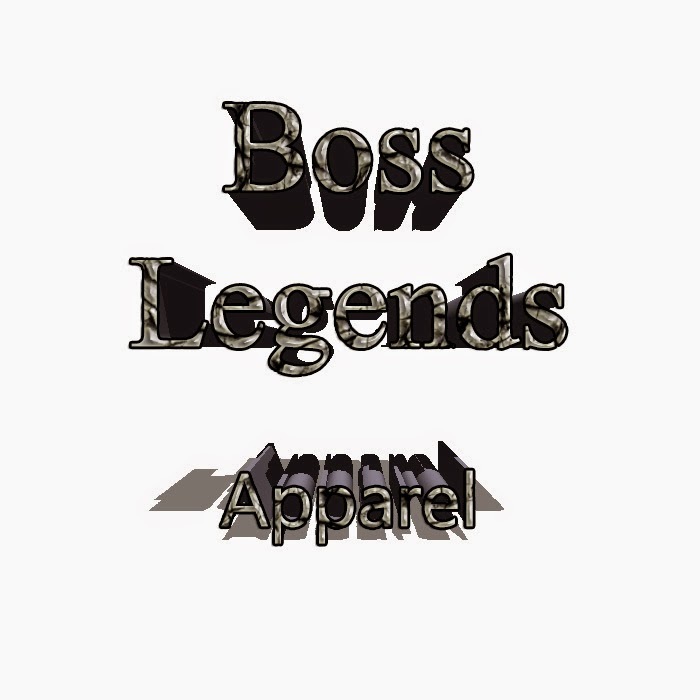 BOSS LEGENDS APPAREL now in style for this up and coming Southside Boss Connection Movement created by Producing Legends. Starting with Tees, hats, and accessories such as iPhone cases, towels, and posters, Boss Legends are in the act of breaking way into the fashion design scene really soon. So check out the designs we have in store. Buy a shirt to show your support, get yourself an iPhone case to protect that expensive phone of yours, or get you a nice beach towel for spring. We got whatever you need. Don't see it, let us know we'll get it for you.